We offer graphic design for all purposes. We create your marketing concepts and all other communication material such as brochures and business cards. 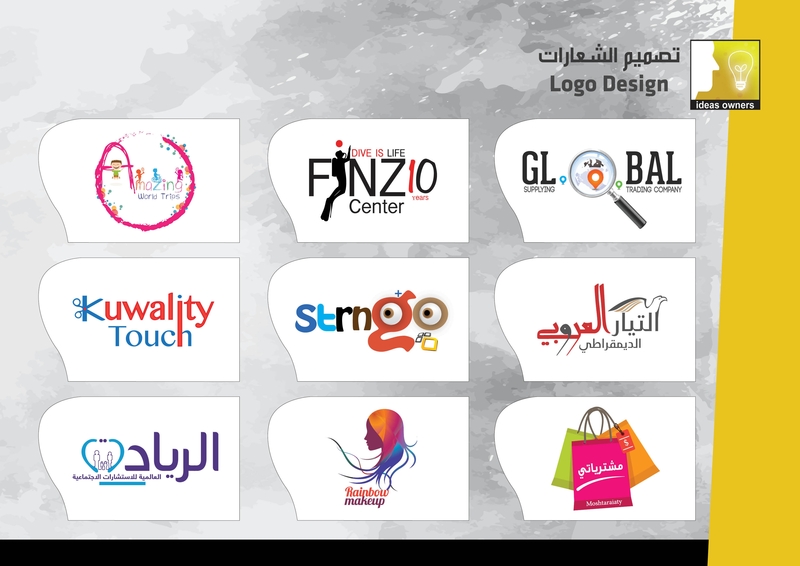 Particularly important is that each company gets a meaningful logo with a high level of recognition.